• Retractable and Refillable Energel Gel Roller Pen. • Super-smooth and quick-drying liquid gel ink. 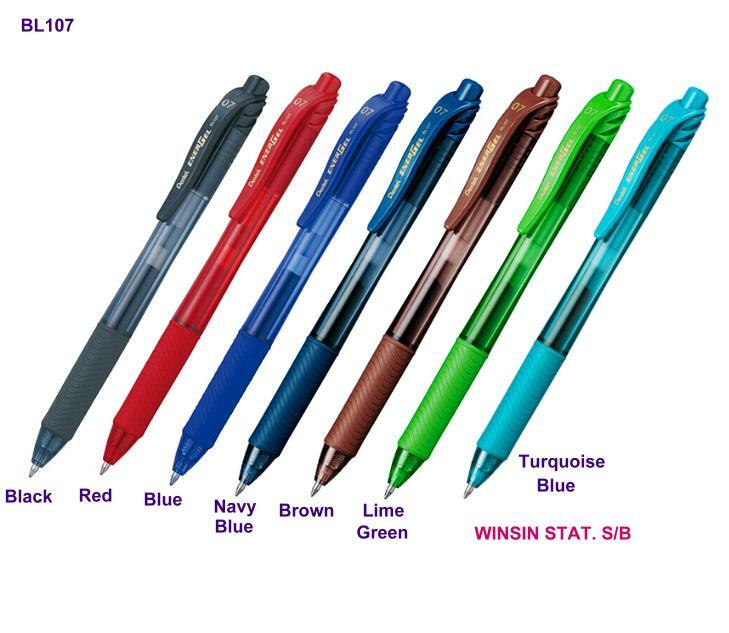 • Rubber grip for comfortable writing. 0.7mm ball.